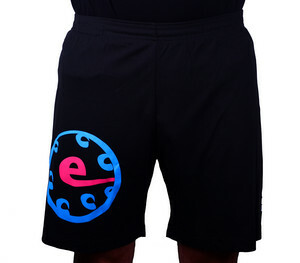 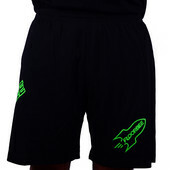 Floorball shorts Necy eFlorbal New edition are very good, comfortable and light. 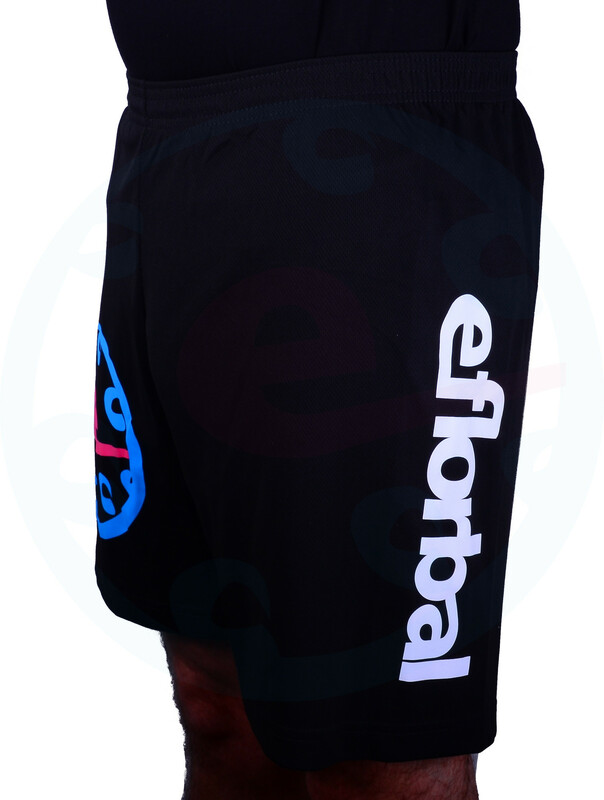 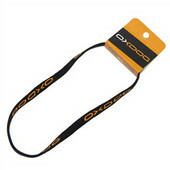 The front is printed by logo eFloorball and side by eFlorbal sign in a white colour. Shorts are suitable for all sports activities.